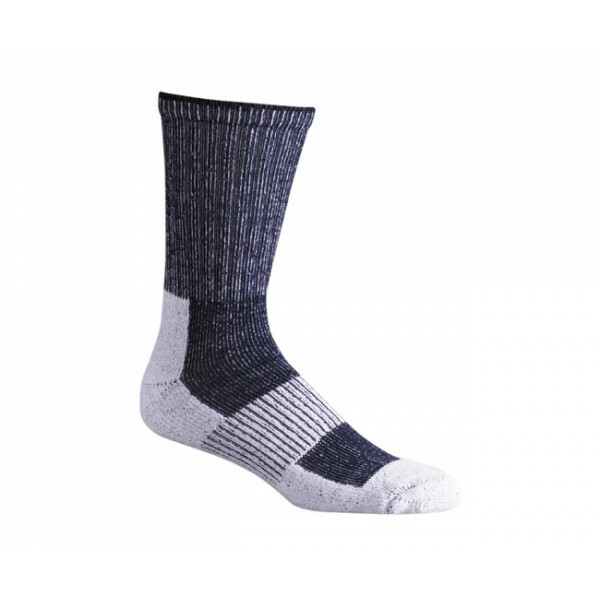 These medium weight socks are perfect for the ultralight backpacker. If you've cut off most of the handle to your toothbrush to save weight, then this is the sock for you. Most ultralight backpackers wear lightweight shoes with less support for the ankles. 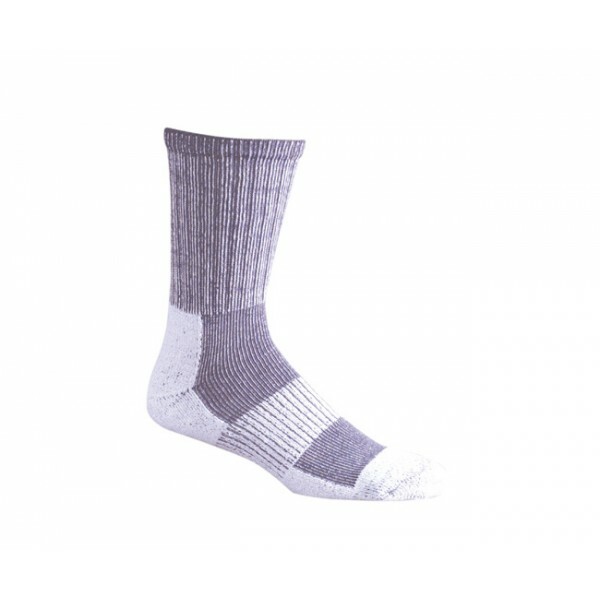 In these situations, you need a medium weight sock to provide just the right padding to your feet without too much bulk or weight. This rich blended fabric is soft and extremely comfortable. 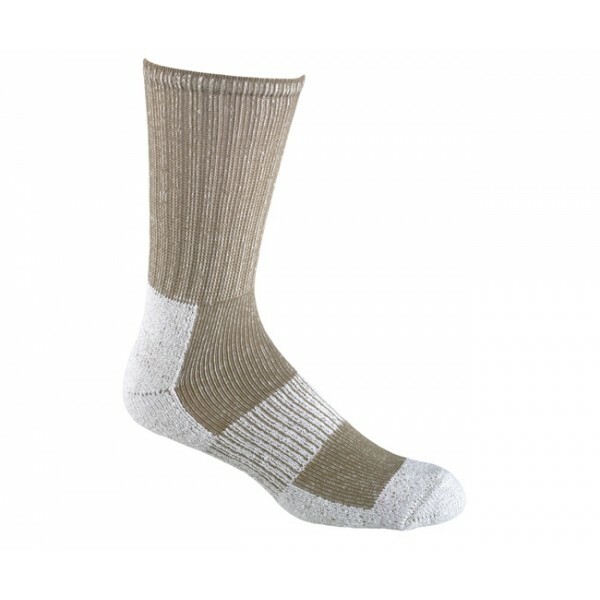 The Euro features CoolMax polyester that wicks away sweat and helps keep your feet cool and dry on the trail.